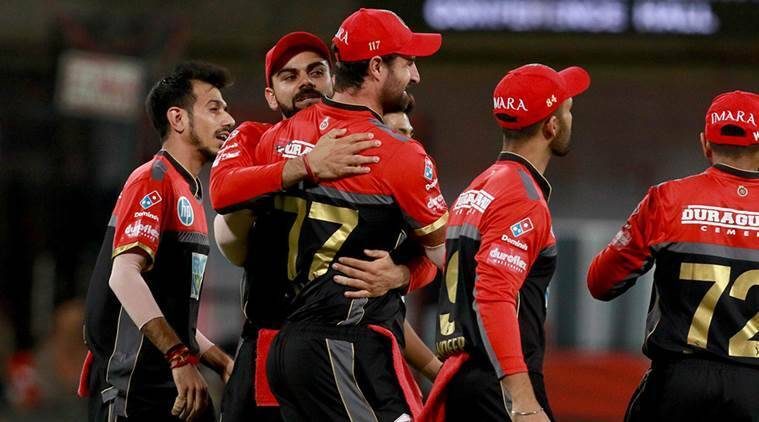 All the awaiting stats and milestones between Royal Challengers Bangalore and Sunrisers Hyderabad. 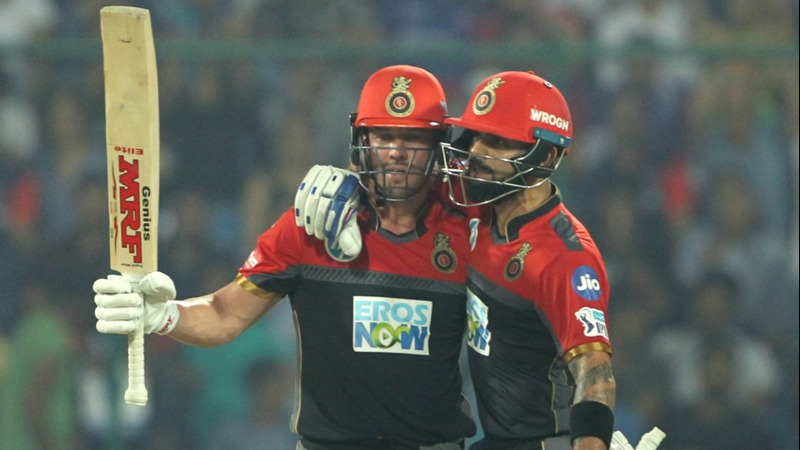 Royal Challengers Bangalore will face off Sunrisers Hyderabad at the M Chinnaswamy Stadium, Bangalore on Thursday night. 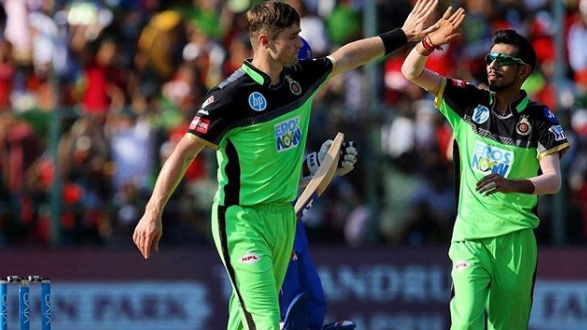 RCB need to win the remaining two matches to stay alive in the race to the playoffs. They have 5 wins from 12 games and are at the seventh position on the points table. On the other hand, Sunrisers Hyderabad has already qualified for the playoffs and will seek to finish the group stage on winning note. In the first meeting of this IPL season, Sunrisers Hyderabad beat Royal Challengers Bangalore by 5 runs at the RGIC Stadium, Hyderabad. 2 - Rashid Khan needs 2 more wickets to complete 150 wickets in T20 cricket, he has taken 148 wickets at an average of 16.15 in 103 T20 matches. 5.83 - Sandeep Sharma's bowling economy rate - the best for a bowler in IPL 2018 (Min 2 overs bowled). 59.13 - Virat Kohli's batting average against Sunrisers Hyderabad in the IPL, he has scored 434 runs in 10 innings with 4 fifties against SRH. 68 - Virat Kohli needs 68 more runs to become the first player ever to score 5000 runs in the Indian Premier League history. 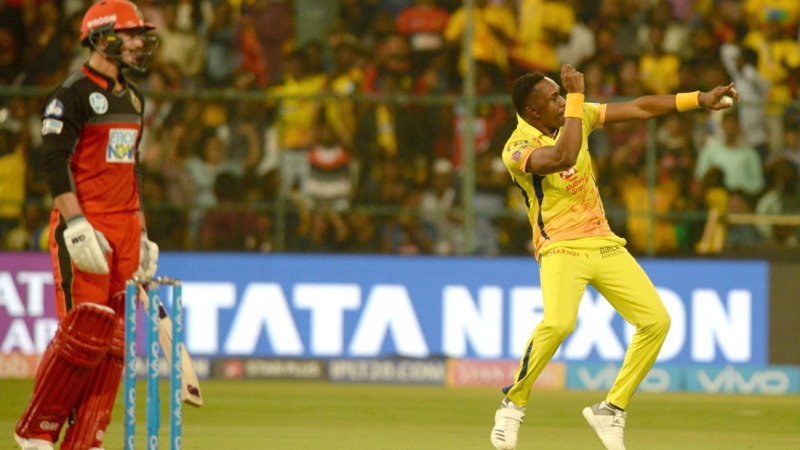 He was also the first player to score 4000 IPL runs. 91 - Quinton de Kock needs 91 more runs to complete 4000 runs in T20 cricket, he has scored 3909 runs at an average of 32.04 with 3 hundred and 20 fifties in 138 matches. 126 - Number of dot balls bowled by Umesh Yadav - the most by any bowler in IPL 2018. 298 - Number of sixes AB de Villiers has hit in T20 cricket and needs to hit 2 more sixes to become the 8th player in the world to hit 300 T20 sixes. 544 - Runs scored by SRH captain Kane Williamson at an average of 60.44 in 12 innings with 7 fifties - the most runs by any SRH player in IPL 2018. 3930 - Shikhar Dhwan has scored 3930 runs in the IPL and needs 70 more runs to become the seventh player to score 4000 IPL runs.